Cystic acne is a pesky beast. It lurks deep below the skin’s surface until it decides to sprout a painful, throbbing red bump onto your face. And it’s tough to get rid of (let alone prevent). Her secret? Sticking to what’s natural, and staying consistent in her routine. 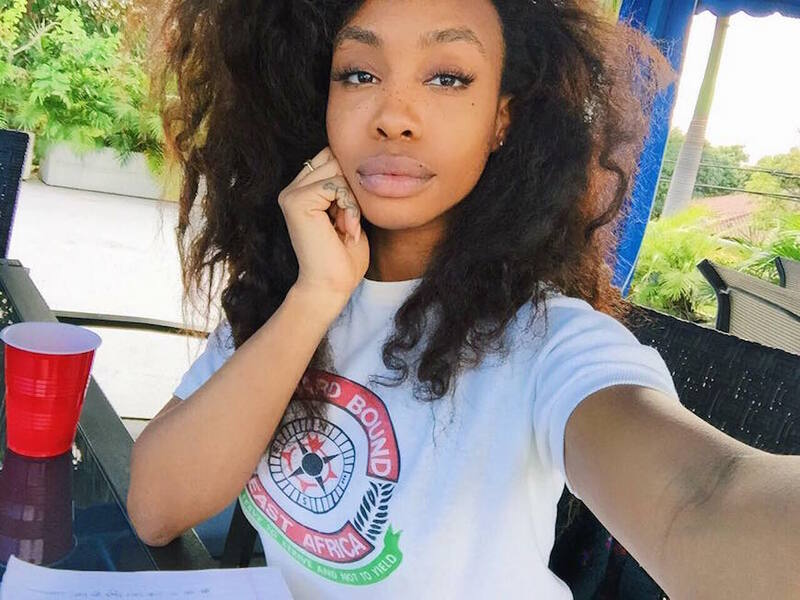 “I have this weird feeling that the apocalypse is upon us, so I have to choose products that I can find in nature,” Sza jokes in a recent interview with Refinery 29. “I have cystic acne, so I use a Manuka honey mask to combat it and hemp oil to smooth out the surface of my skin. I also use a Vitamin C serum and black soap, and that’s it.” Smart move, considering Manuka honey’s a natural antibacterial (and it’s moisturizing), and hemp oil’s full of fatty acids that help the skin. She’ll even turn down prescriptions from her derm since her skin “goes crazy” from foreign products. “I do what I know,” she adds. “Don’t get discouraged with your skin when it doesn’t do what you want it to do and you feel like, [screw] this product. Give it some time.” Words of wisdom. Here’s why a new wave of body-positive Instagram accounts wants you to celebrate acne (yes, really). And let’s talk about skin-shaming, which is definitely a thing.